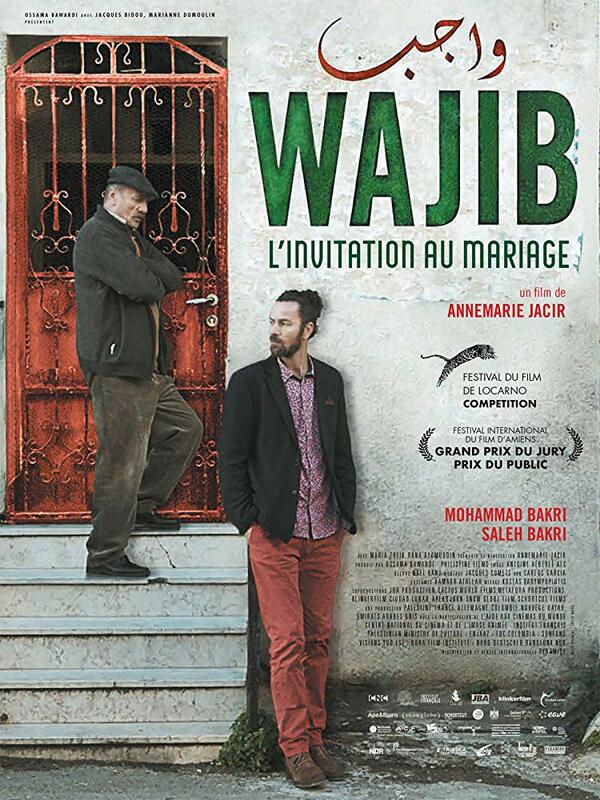 A father and his estranged son must come together to hand deliver his daughter’s wedding invitations to each guest as per local Palestinian custom. As the duo drives around Nazareth in an old Volvo, differences in generational attitudes and contradictions in outlook between those who leave the Territory and those who remain in Palestine emerge. 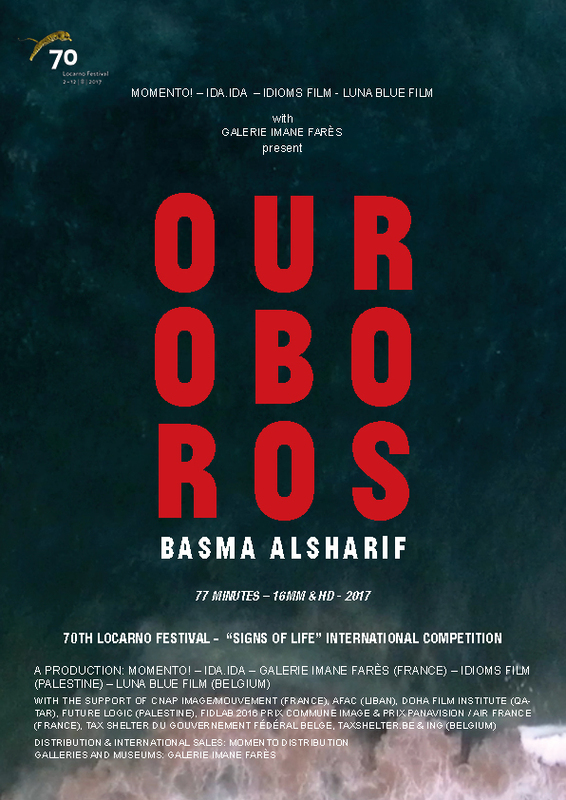 An homage to the Gaza Strip, Ouroboros follows a man through five different landscapes, upending mass-mediated representation of trauma. A journey outside of time, marking the end as the beginning, exploring the subject of the eternal return and how we move forward when all is lost. 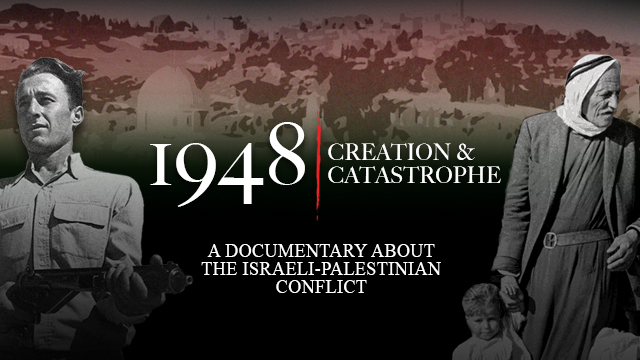 Through riveting and moving personal recollections of both Palestinians and Israelis, this informative documentary reveals the shocking events of the most pivotal year in the most controversial conflict in the world through the eyes of the people who lived it, presenting the last opportunity for many of its Israeli and Palestinian characters to narrate the creation of a state and the expulsion of a people and a nation. 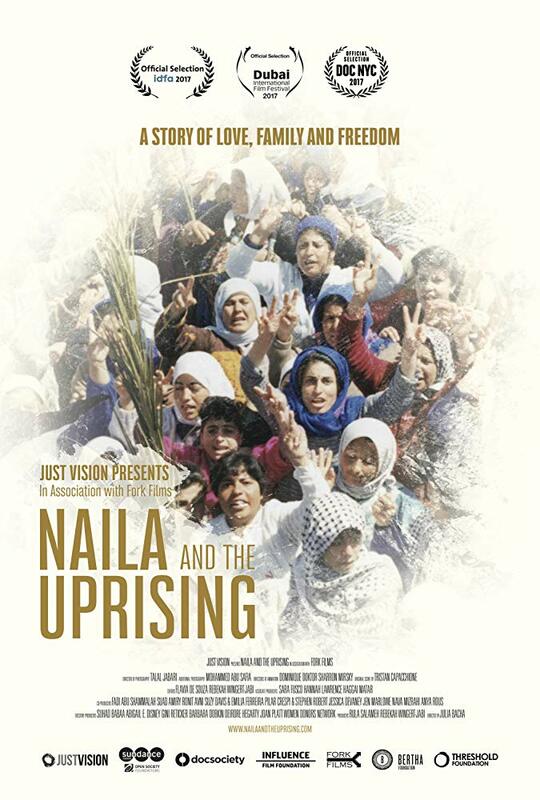 This engaging film revolves around the tragic and remarkable story of Naila Ayesh, an active student organizer who has spent years building the infrastructure for economic independence for women and self-sufficiency for Palestinians under Israeli occupation. Evocative under-camera animation, intimate interviews, and exclusive archival footage bring out of anonymity the courageous women who shook the Israeli occupation and put Palestinians on the map for the first time. 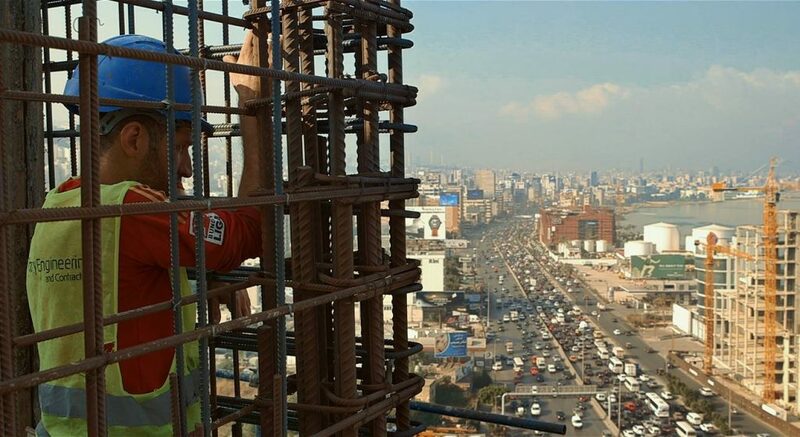 Syrian construction workers build new skyscrapers in Beirut on the ruins of buildings destroyed by the Lebanese civil war, while their own homes are bombed and destroyed in neighboring Syria. A local curfew prohibits the workers from leaving the construction site after work, and every night they listen to news about the war in Syria below the scaffolding. This impressionistic and carefully edited documentary tells the story of refugees imprisoned by the modern world’s cement structures and endless wars, as each day’s repetition brings more work, more welding, and the same nightmare. After informing on her Islamist brother, Samia (Sarra Hannachi) seeks refuge by illegally immigrating to France just after Tunisia’s Jasmine Revolution. With no friends, no family, and no papers, Samia adapts to life in a foreign land. She meets a young man, Imed (Salim Kechiouche); finds work as an assistant to the elegant but mysterious Leila (Hiam Abbass); and is quickly enmeshed in a web of sexual tension. A timely narrative, Foreign Body transcends the media’s typical reductive narratives of forced migration and desperation through close, handheld camera work and abstract insights into the story of a young woman. A Palestinian couple wants to conceive a child, but the husband is currently detained in an Israeli jail where visits are restricted. Rather than wait till his release, they resort to unusual methods. 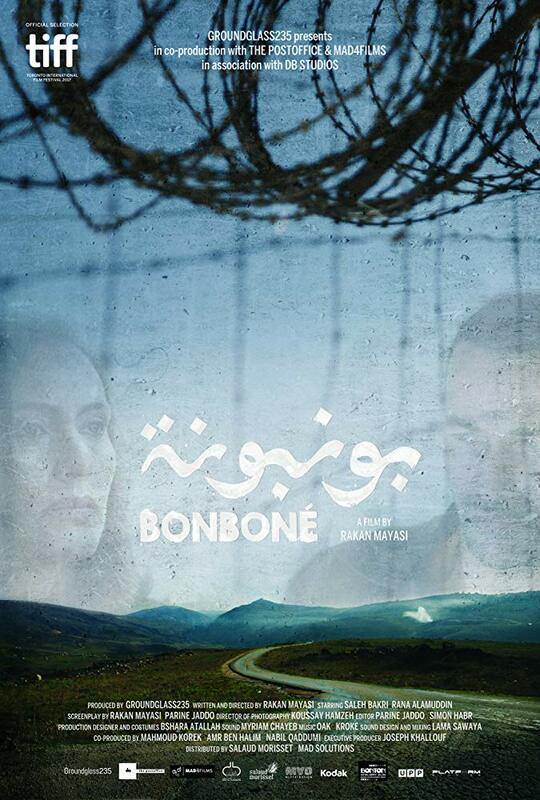 With heart and wit, Bonbone addresses a very real-and dangerous-phenomenon through which prisoners and their families defy occupation and secure their legacy. 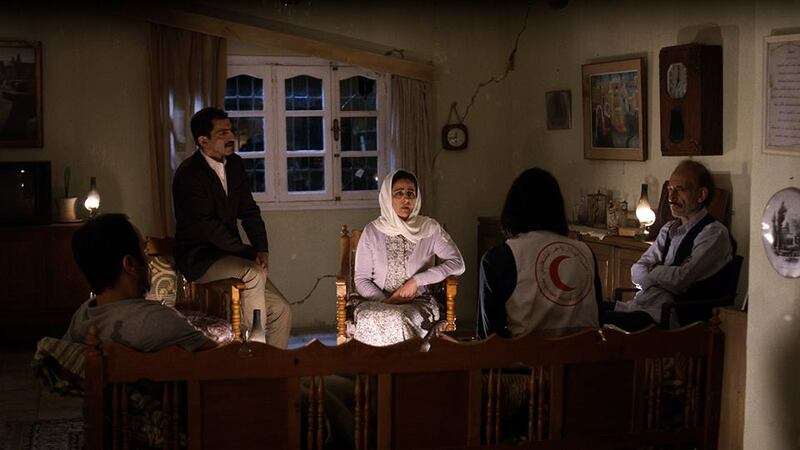 Set almost entirely inside a cramped apartment during the 2014 Israeli war on Gaza, this film takes place over the course of one night. Five Palestinians-a wounded man, an aid worker, an older couple, and a suspicious stranger-become trapped together during an all-night attack. As their political divisions become apparent and intolerances rise to the surface, each questions the others, interrogating their motivations and dismissing their life experiences even in the face of their shared predicament. Set in Damascus in the spring of 2011, amidst the rumblings of revolution, this complex narrative takes on issues of sexuality and gender inequality. Nahla (Manal Issa) explores her own sexual desires and navigates the social norms that structure women’s roles in society. Meanwhile, the Syrian revolution gains momentum and the state’s severe response engulfs the country in war. Against this violent backdrop, Nahla focuses on emigration and her arranged marriage to Syrian American Samir (Saad Lostan). But when Samir chooses her younger sister (Mariah Tannoury), Nahla grows closer to her new neighbor, who has just moved into her building and opened a brothel in the apartment upstairs. As Nahla plays out her fantasies in dreams and reality, the film critiques gender stereotypes, providing a unique metaphor for Syria’s increasing instability. 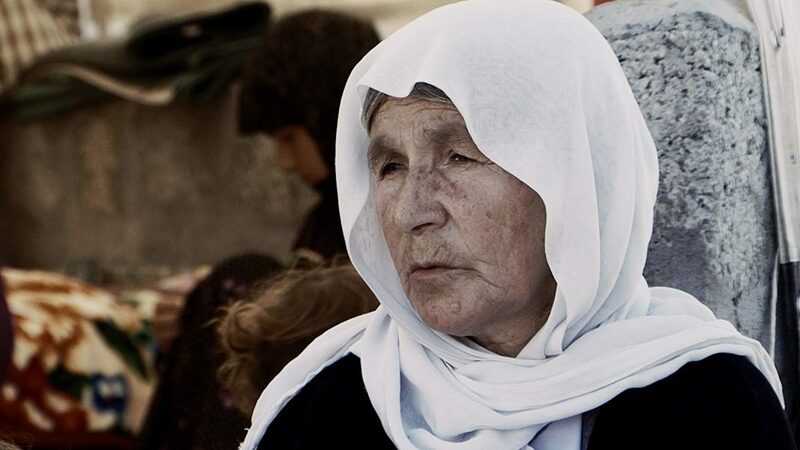 After fleeing besieged Shingal in Iraq, thousands of Yazidi Kurds found themselves trapped at the top of Shingal Mountain without food or water. Faced with no other choice, three men leave the group to seek sustenance for their families, unaware that safe passage to Kurdistan is possible. As the men search for food, water, and refuge, the film focuses on their wives and children-those who are left behind to anxiously wait in a refugee camp for their families to return.